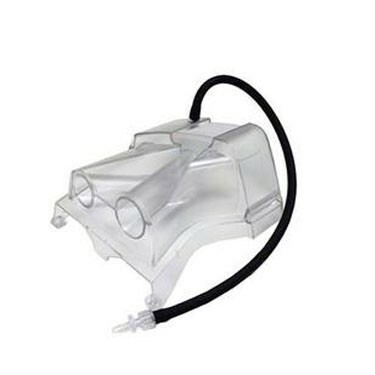 CPAP Adapter is necessary to ensure that the Resmed Airsense 10 continues to function properly while the user's CPAP system is connected to the SoClean CPAP Cleaner and Sanitizer. Note: You need the ResMed AirSense 10 CPAP Machine for this product to work. Benefits: Connects Resmed Airsense 10 to SoClean CPAP cleaner and sanitizer, works with all SoClean models.